As we were walking into the Georgia O’Keefe Museum, my dad spoke into the light summer rain. “This is it, you’re finally going to be able to see her museum, after all of the years of studying and admiring her paintings. Here’s the thing. I’ve been to this museum before, once when I was in high school. Georgia O’Keefe makes lovely paintings, but she’s not my favorite painter. I do like her paintings, though. When most people speak of O’Keefe, they usually bring up her big flower paintings, which are believed to be a clever abstraction of anatomy. Maybe they speak to her cow bone paintings, which are a little macabre in their quiet elegance. 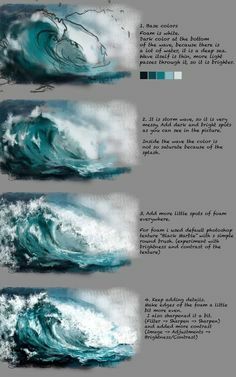 These are all lovely paintings. The museum did her Georgia O’Keefe’s work justice in a series of galleries that open with some of her better known works, to her early years studying in school and a biographical photo journey with works by her famous photographer friends, including her husband Alfred Stieglitz. O’Keefe’s early interest in abstraction is displayed in sketches on the walls. My mother remarked on how unremarkable this early work is, and it is. But kudos to the curator on illustrating this thread throughout the whole museum. 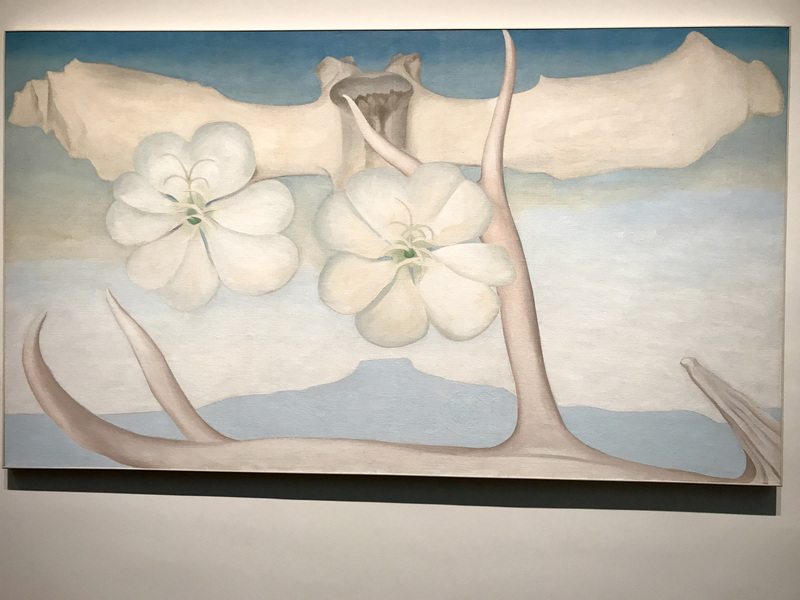 In mature works in another gallery, O’Keefe clearly shows how she uses the tools from her formative years to simplify the landscape to a line with a few angles. The simpler the better. In one of my favorite pieces by her, I see a similar interest in the horizon line from an airplane. I love this view, too. Anyway, Santa Fe loves O’Keefe. A little too fanatically. She’s quite an interesting woman, though. How amazing would it be to wake up in your hacienda and go to the front porch, to see this beautiful landscape in front of you and have nothing to do but paint it day in and day out?